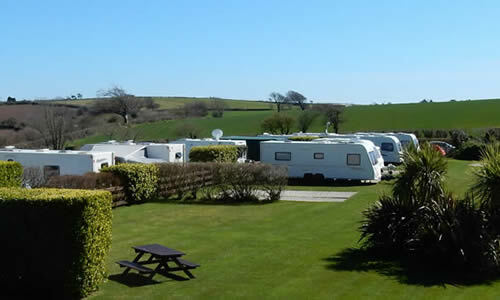 Looe Country Park is a small, quiet family caravan park and campsite with an emphasis on quality rather than quantity. 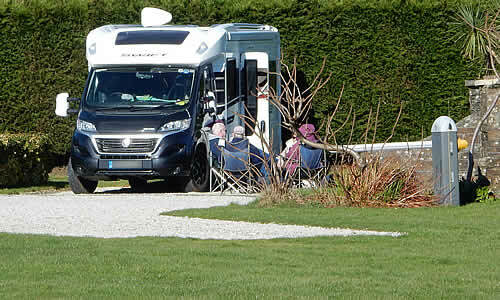 We do not accept large all male or female groups and do not have a pub or club on site. If you are looking for a quiet, peaceful camping holiday in a lovely spot in Cornwall, Looe Country Park is the place for you. 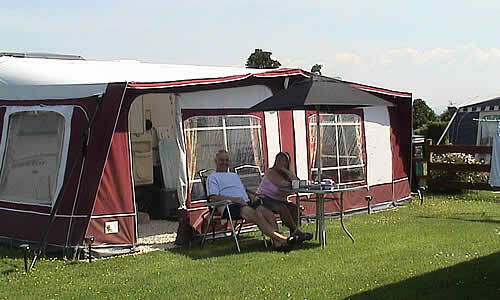 We provide spacious individually marked pitches positioned around the perimeter of the park. Pitches are allocated at the time of booking to allow each guest equal space and unspoilt views.